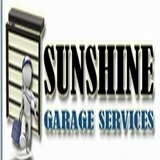 Thank you for choosing us as your Sunshine Garage Services. 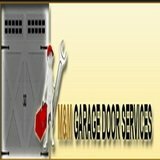 Supplying for you our professional garage door service and repair techniques for all of West Hills, CA and beyond.  Working for you 24/7 for your garage door needs in every part of West Hills.We’re proud of our quality commercial, emergency and home garage work and we provide the highest in customer service. Assuring every customer at all hours when you call us, we are the garage door service experts in West Hills.